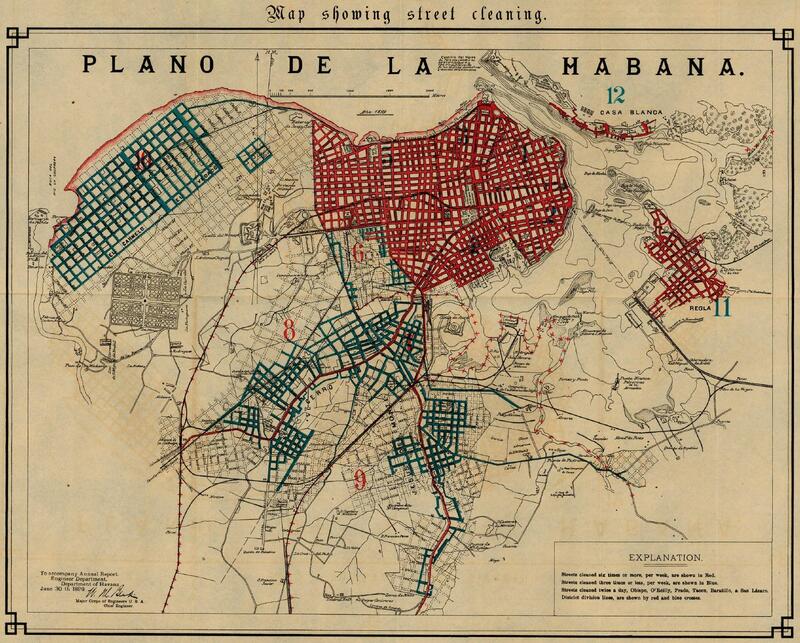 Havana - Map Showing the Department of Havana 1899 (940K) From 56th Congress, 1st Session. House of Representatives. Document No. 2. Annual Reports of the War Department for the Fiscal Year Ended June 30, 1899. Washington: Government Printing Office. 1899.